Follow us on Twitter! Like us on Facebook! Follow us on RSS! Circle us on Google+! 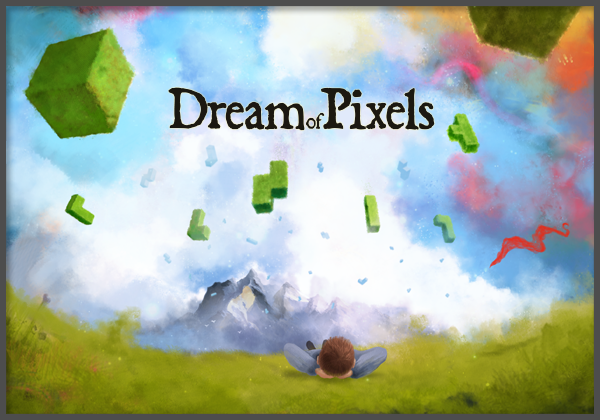 Dream of Pixels - a beautiful falling blocks puzzle game - available on the App Store for iPhone and iPad, Google Play for Android, and Windows Phone Store. 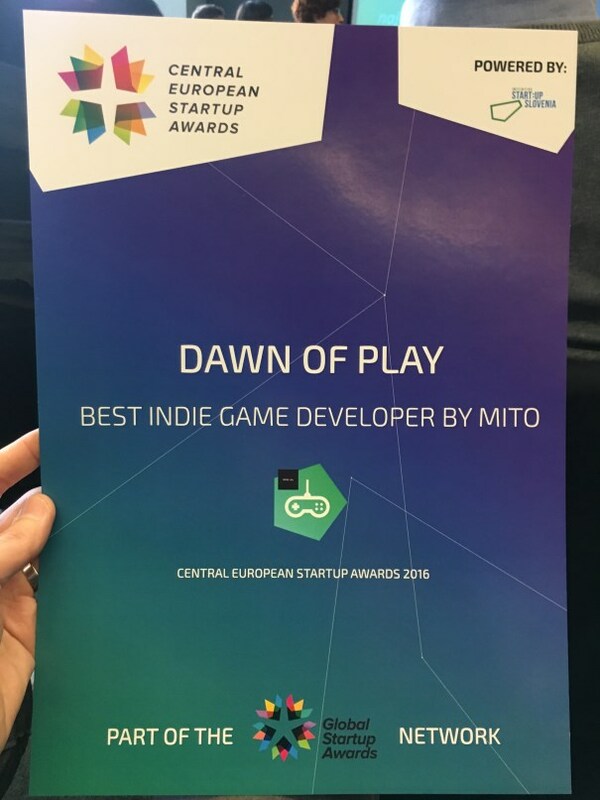 Copyright © 2010-2014 Dawn of Play. All rights reserved.